Website: Check out our web site! 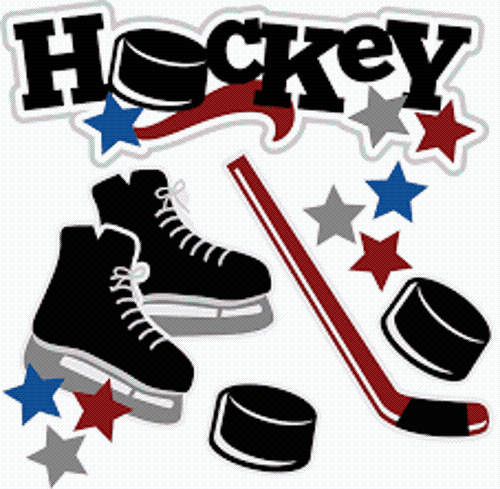 Park Rapids Youth Hockey Annual Fish Fry fundraiser will be held at the American Legion, in Park Rapids. $5 for kids, 12 and under.